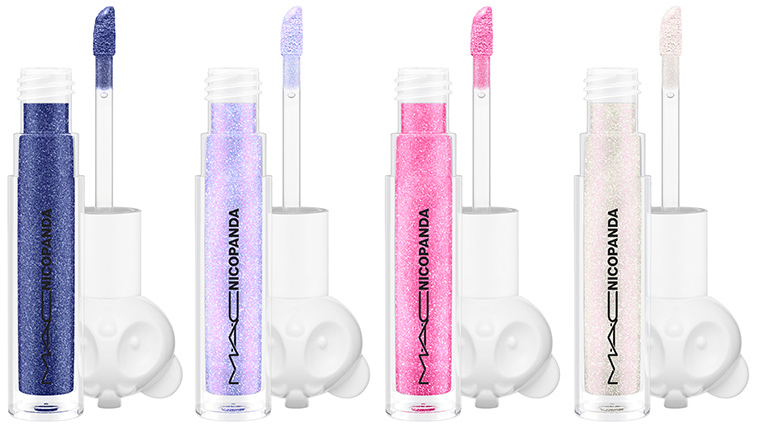 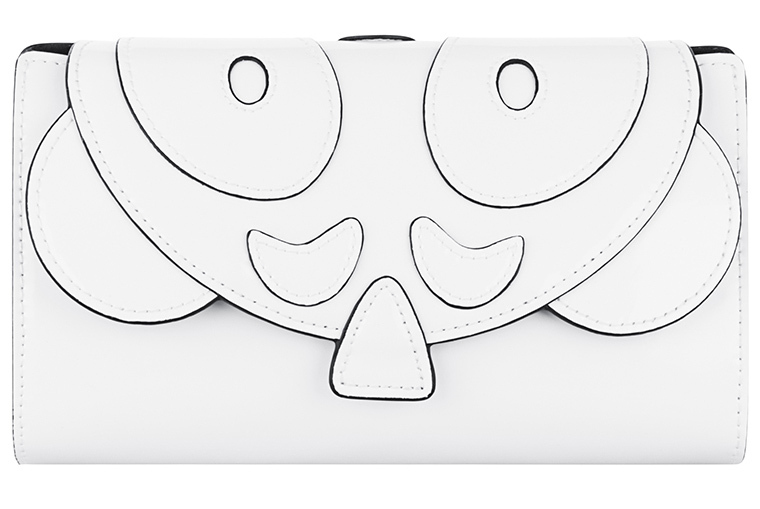 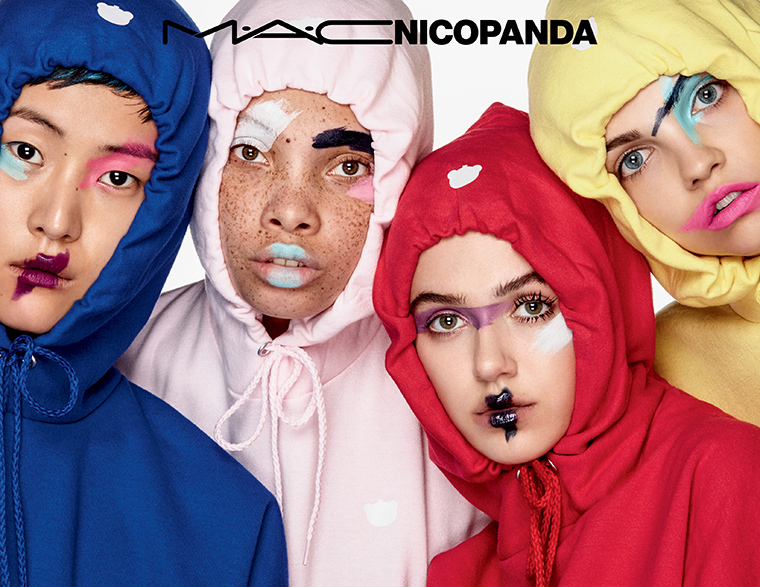 The latest offering from MAC, the MAC x Nicopanda is an adorable one, streetwear meets kawaii funk, and will sure be a wonderful addition for collectors and fans of the beauty brand. 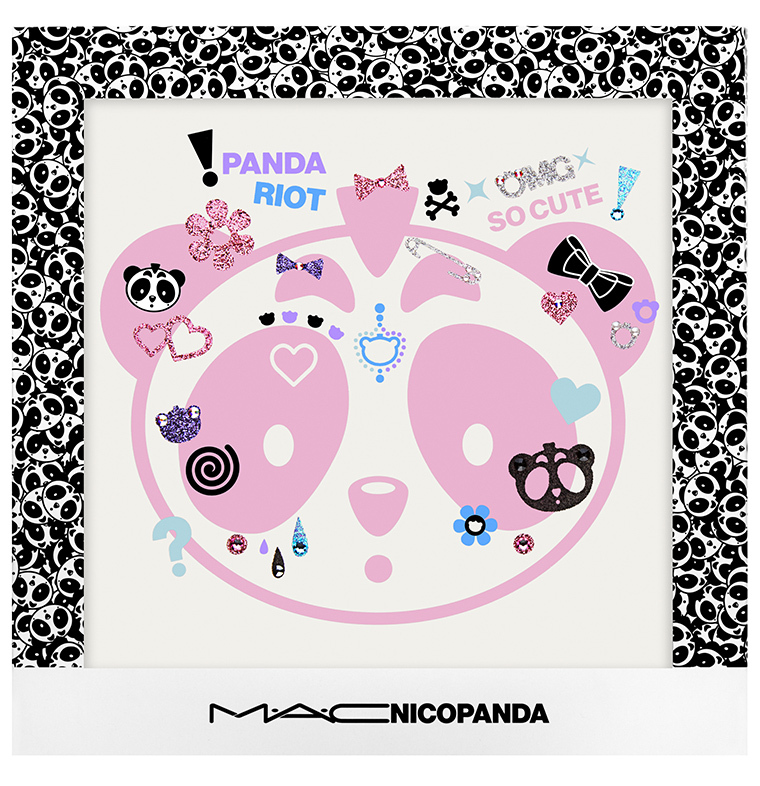 Playful pastels of the MAC x Nicopanda get a twist, created by fashion idol Nicola Formichetti, and merges edgy punk irresistible cuteness. 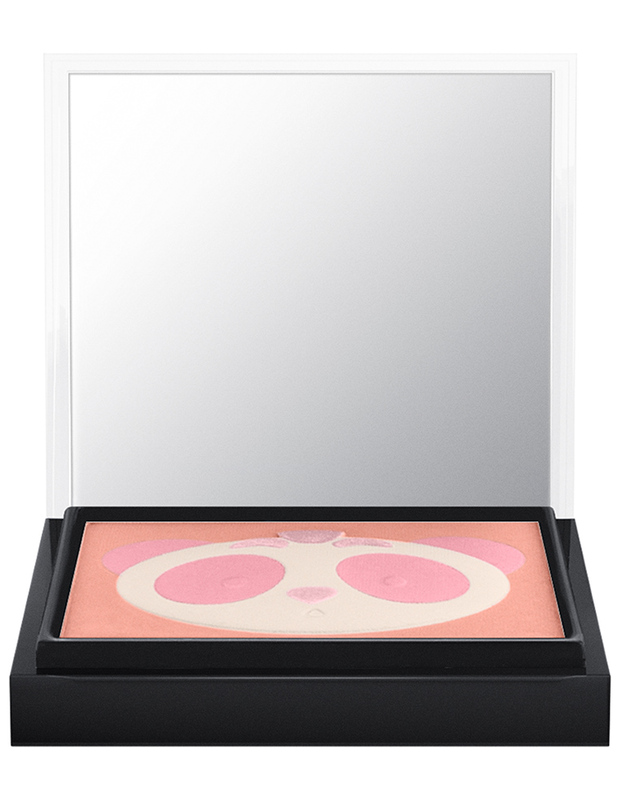 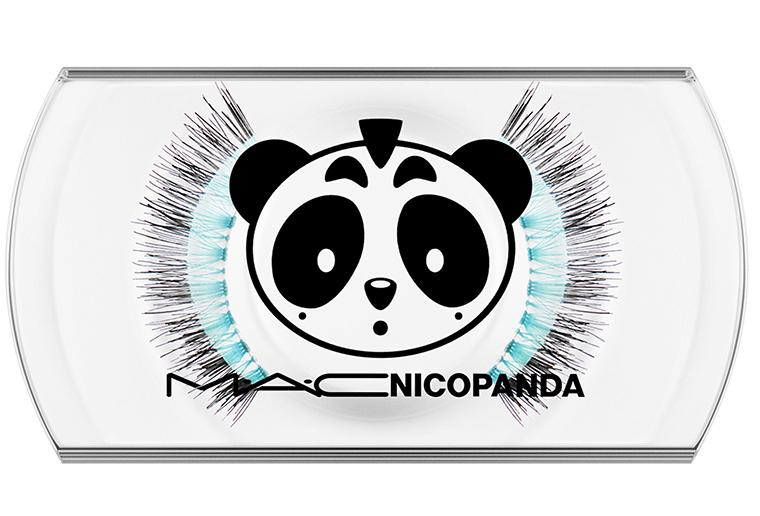 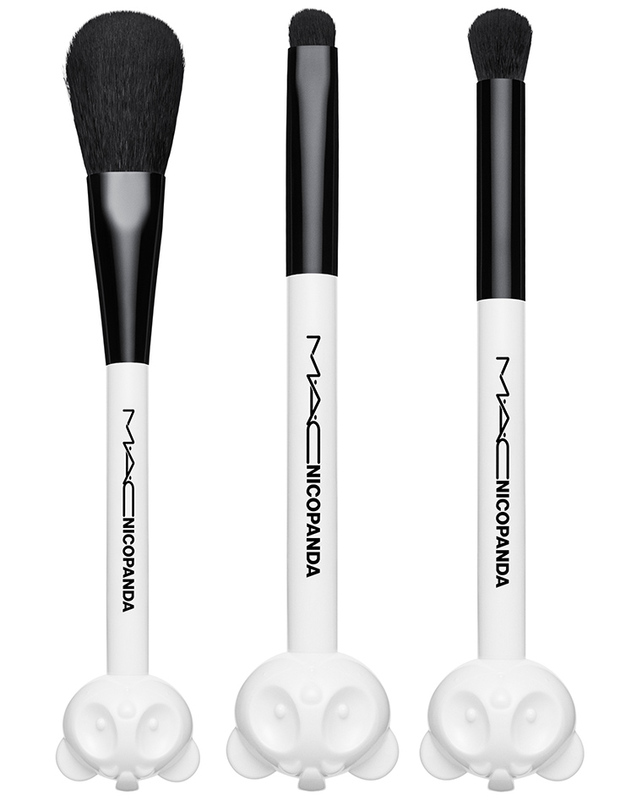 Panda-imprinted eye and cheek palettes and Nicopanda topped brushes are offered in the collection, along with graphic Nicopanda lashes and adornments. 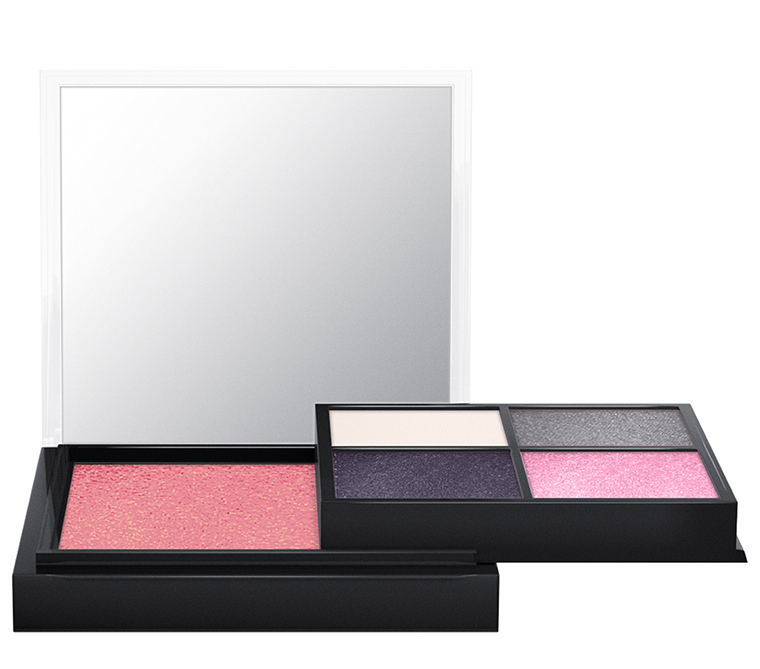 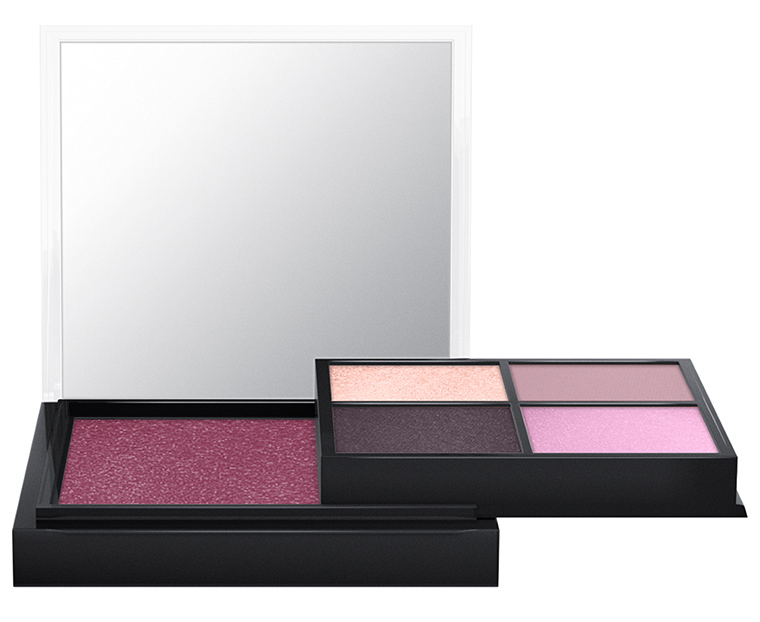 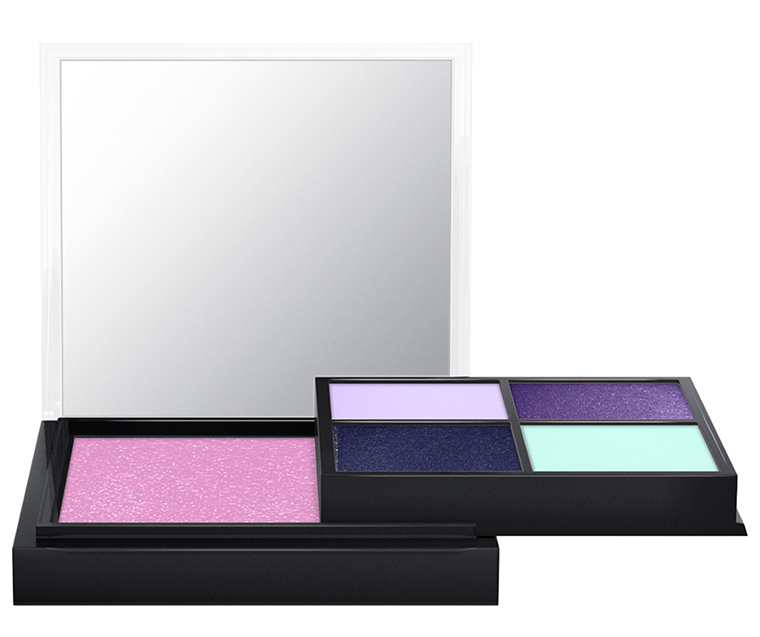 The limited edition collection offers pretty colours, a mix of pastels with brights and dazzling shimmer, and is perfect to play around with.